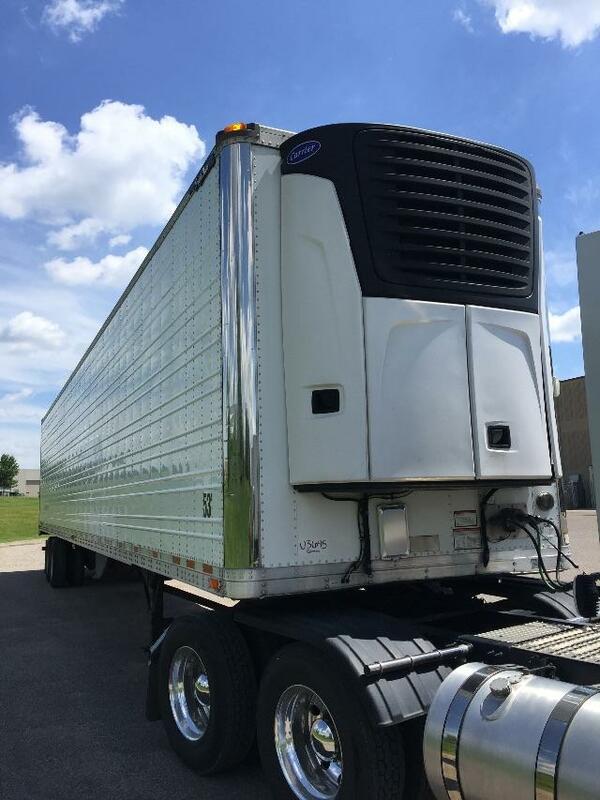 Please contact me regarding the 2015 Great Dane 53'x102" With Carrier 2100 APX units - Listing# 606122 for sale at TruckerToTrucker.com. Take a look at this 2015 Great Dane 53'x102" With Carrier 2100 APX units. It is Listing# 606122 at TruckerToTrucker.com.